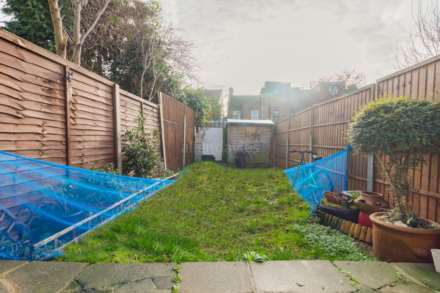 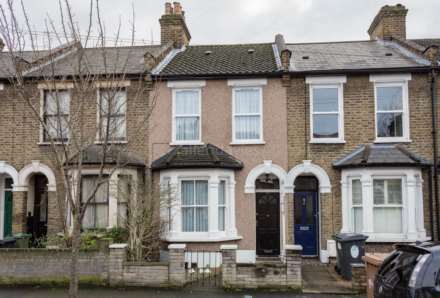 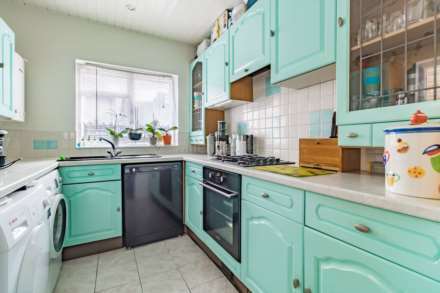 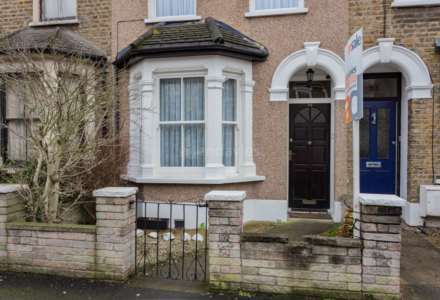 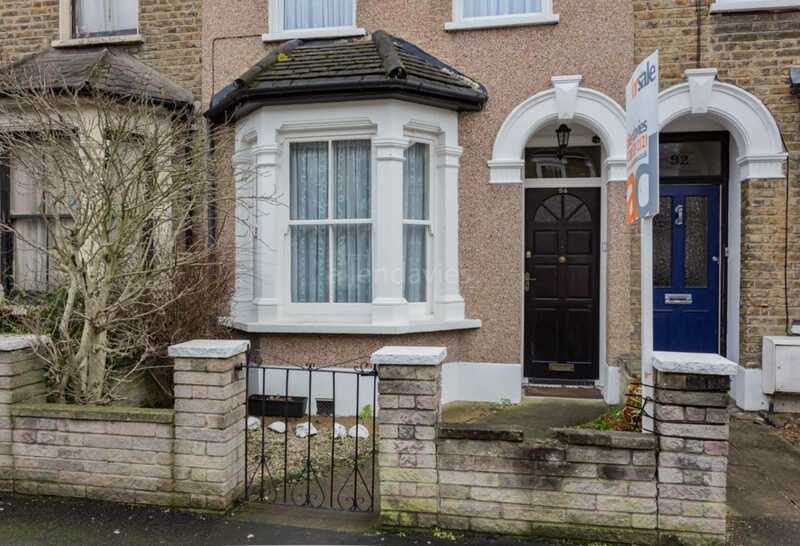 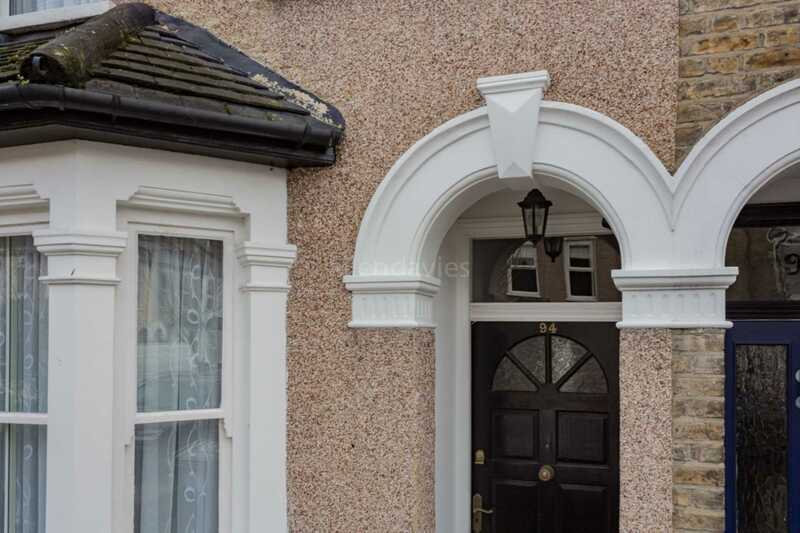 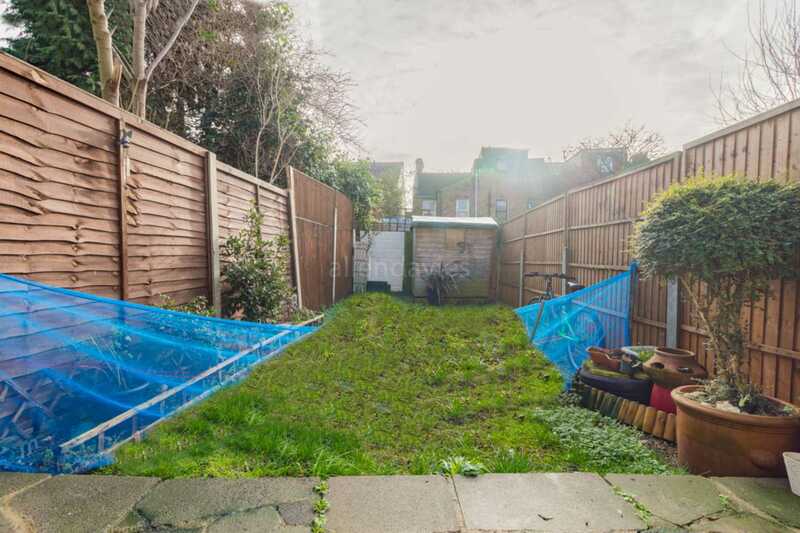 ** GUIDE PRICE £500,000 - £525,000 ** ALLEN DAVIES are delighted to offer FOR SALE this VICTORIAN HOUSE located in a LOVELY RESIDENTIAL turning off VICARAGE ROAD and being close to LEYTON MIDLAND STATION. 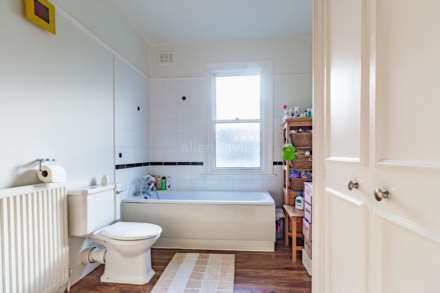 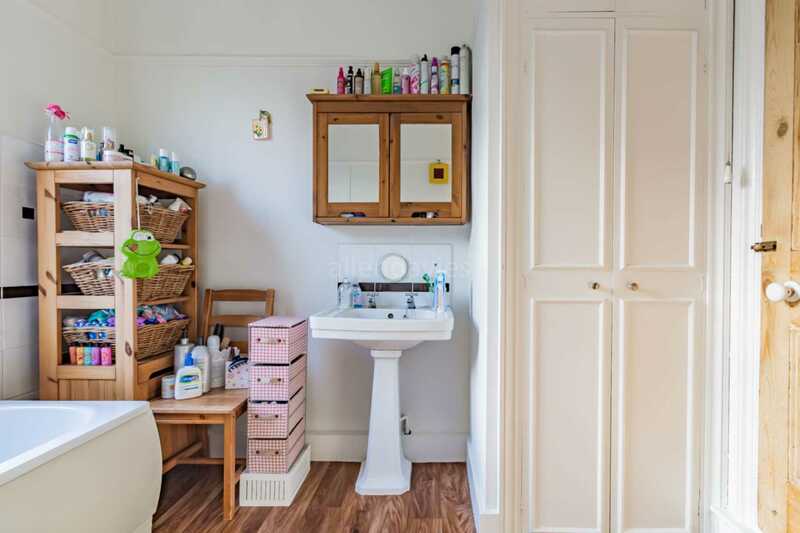 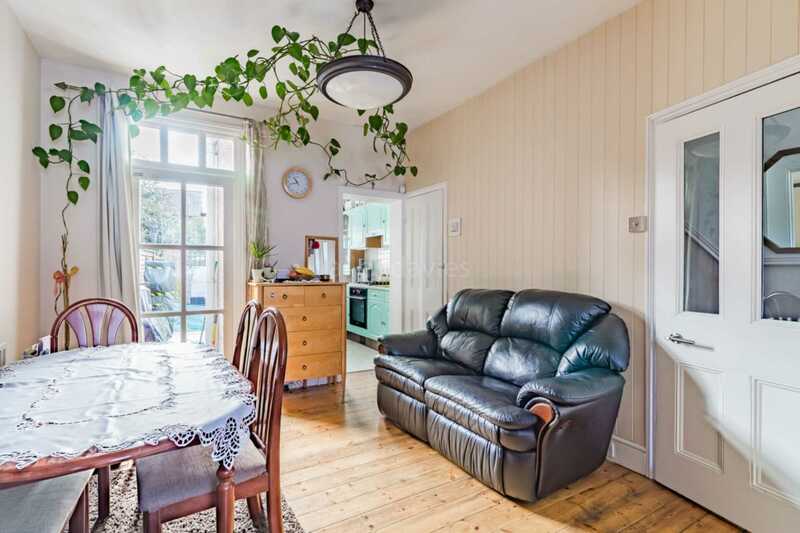 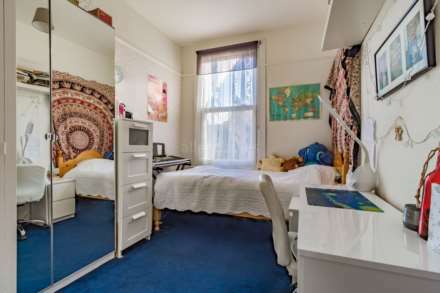 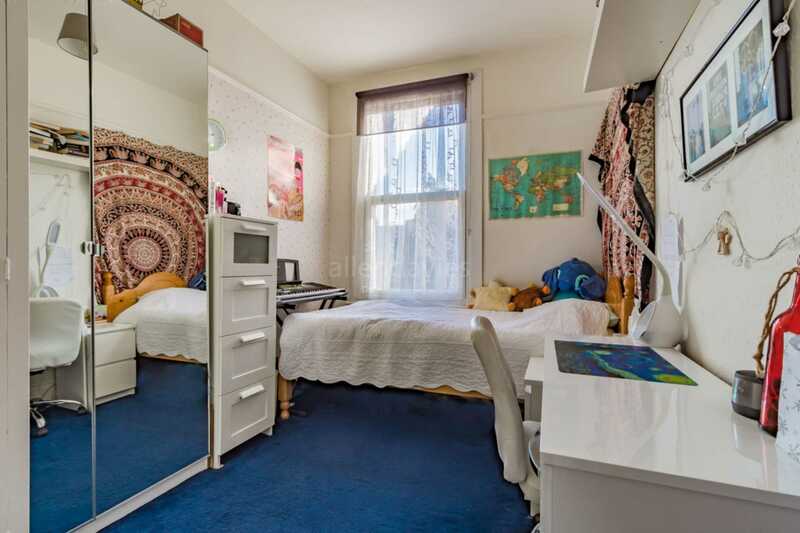 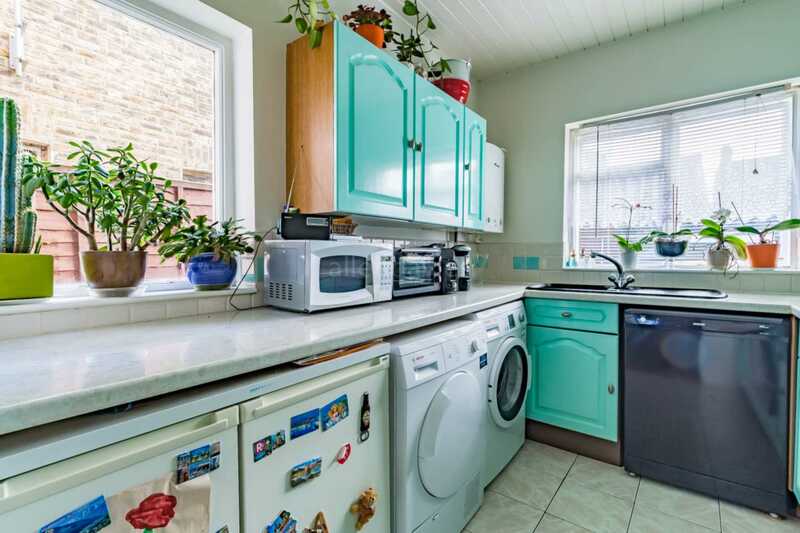 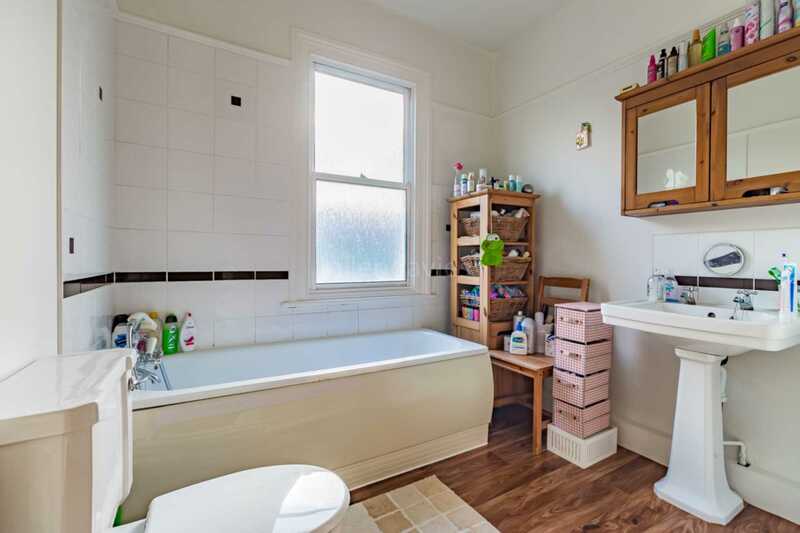 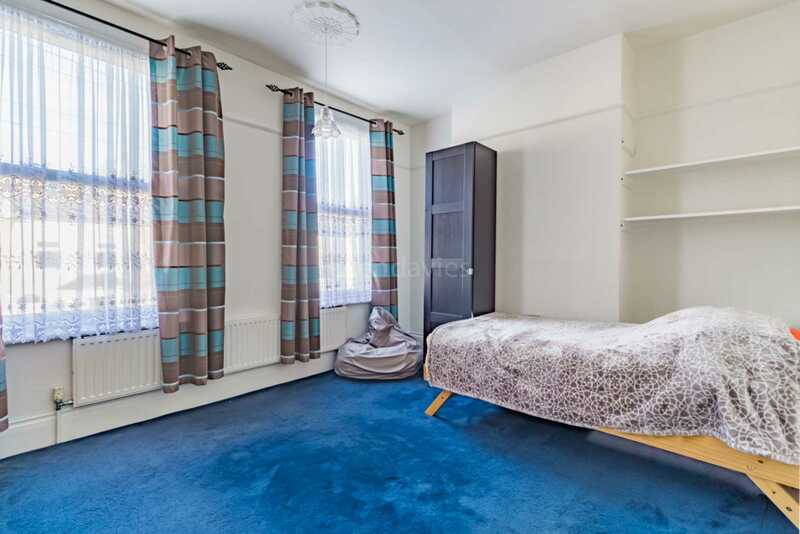 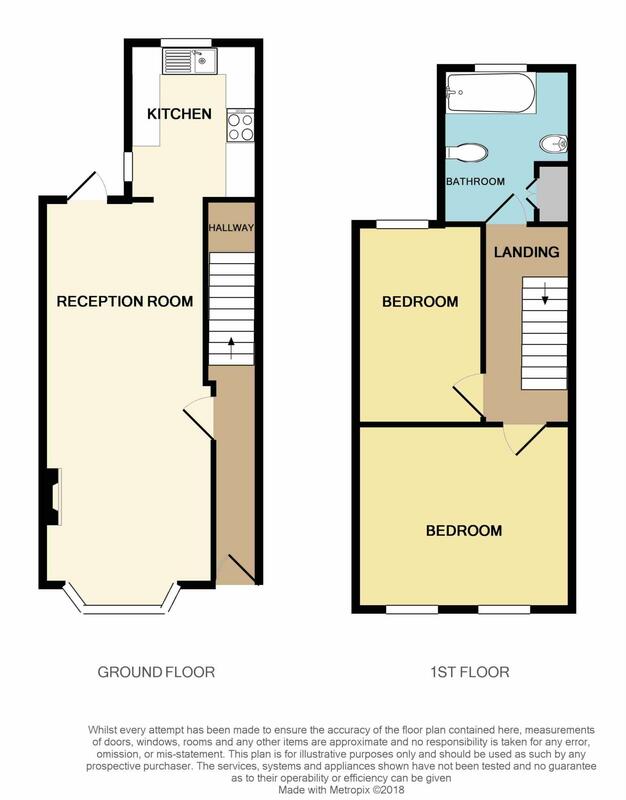 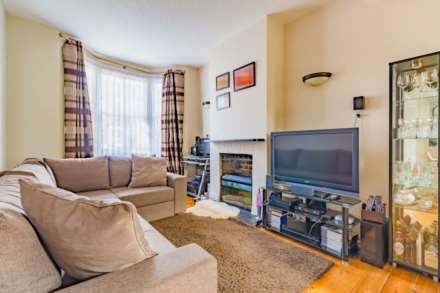 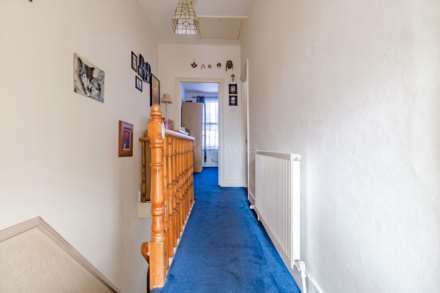 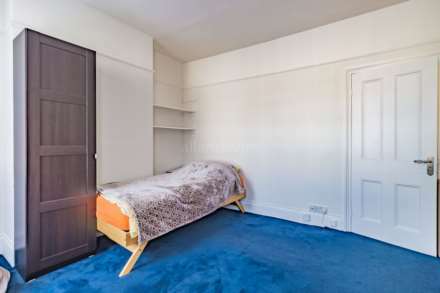 The property is GENEROUS in size and offers TWO DOUBLE BEDROOMS and has some ORIGINAL FEATURES. The property would make the PERFECT FIRST TIME PURCHASE and has the added BONUS of being OFFERED CHAIN FREE.